I have never been all that enamoured of sports games. Maybe because I was never any good at sport at school. Of course the sports game offers me the vicarious thrill of being good at a game. However in reality it adds an extra link in the hand-to-eye lack of co-ordination I always suffered from. It needs to go from hand to eye to fingers. Even worse. Nevertheless I found today’s game (sent in by lonepilgrim of comments box fame) briefly diverting because it levels the playing field on my physical disability into a quickly flash game. So what on earth are these? Tom is away for a week again, so we dust down Repopulate to look at some of the less loved early posts and give them slightly more scrutiny. And I thought why not dust down the first UK Burt Bacharach number one? Also because the version rarely pops up these days (Burt compilations seem to use Marty Robbins hopalong version). So compare what you know of it, talk about Burt, or Michael and if you need a hand, here is how this version goes. Then click through to see what Tom thought of it, and comment away. The Exmouth Arms was the pub we were in. And often that is good enough. 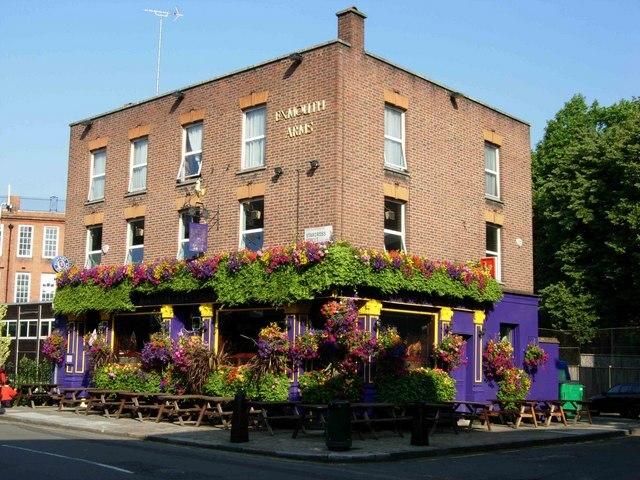 This list of twenty five pubs was whittled down from a list of about fifty. And they are a small subsection of about two hundred pubs that we may have drank in as a FreakyTrigger group in the last ten year.